Smart Strength provides the most efficient, safe, and effective one-on-one personal training service in the Austin area. Under the watchful eye of our certified exercise specialists you will experience a workout unmatched in the fitness industry. To do this we utilize a low-force, high-intensity protocol that was developed out of an osteoporosis study conducted at the University of Florida Medical School. 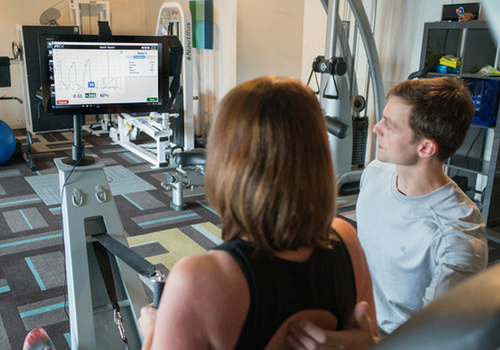 With our unique background in exercise physiology, strength and conditioning, clinical cardiac rehabilitation training, we have evolved this protocol to achieve optimal health and fitness results from just two, 20-minute sessions a week. We also provide a clinically controlled environment where the temperature is set at a comfortable 67 degrees. The cooler temperature actually lets you work at an optimal level while also reducing the chance of sweating. The bonus is that you can go right back to your busy day without wasting time showering or grooming. Our facility is also devoid of distractions, so no disruptive mirrors, music and people socializing. 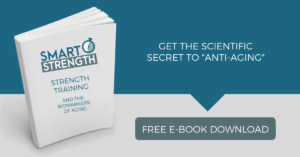 This allows for maximum focus to maximize your effort, thus your results! So whether you are a beginner or a professional athlete, a baby boomer or a young executive, in the worst shape of your life or already in great shape and looking to take it to the next level, not to mention those who have orthopedic or functional limitations, Smart Strength’ personal training in Westlake Hills is your solution for optimal health and fitness! Book your consultation and free workout today!